There are plenty of myths about low-cost web hosting today. It’s commonly believed that cheap web hosting can cause many security issues as well as can seriously hurt the online presence. On the other hand, it makes no sense spending a ton of money on web hosting as there are very affordable and high-quality hosting services in the market today. However, as cheap web hosting can still cause damage, Mr. Arvydas Strausas, the CEO of the low-cost web hosting provider Hostens, explains us 4 critical key points to take into account when thinking about web hosting which is low-cost but really high-quality at the same time. One of the main reasons why web hosting packages can be cheaper than others is company’s infrastructure and on-site hosting. “Having our own data center doesn’t only mean that we can assure the maximum level of security and complete control, but we can also offer more affordable services,” says Hostens CEO. According to Mr. Strausas, when a data center has a life expectancy of more than 3-5 years, storing data in company’s own data center can significantly lower expenses. Furthermore, the ownership of a data center gives all parties confidence in the long-term business sustainability. Finally, it’s more predictable. It means that there won’t be any unexpected and uncontrollable pricing adjustments. The location of the company and its data center has always been an important factor in web hosting pricing and it will continue to be so. The conditions of the overall economy, where the company is located, and other macro-factors have a significant impact on the final web hosting price. As running a data center requires various expenses, such as employees’ wages, facilities charge, and many more, some countries can offer lower rates. Finally, these factors have an impact on the web hosting service price too. 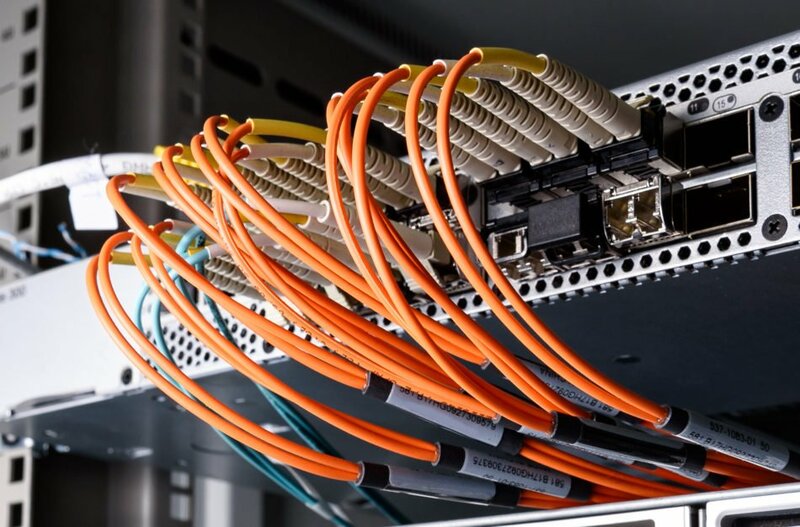 Nevertheless, Mr. Strausas explains that a tricky side also exists, as the customers are often misled by “unlimited offer”, “unlimited storage”, and “unmetered bandwidth” promotions. Most of the unlimited hosting packages contain a lot of hidden terms and conditions of maximum upload or download size, bandwidth restrictions, and so on. After such conditions are violated, customer’s account is usually suspended. The providers apply this tactic in order to gain a competitive advantage as well as target the mass market. So, at the end of the day, customers get the same limited product for a higher price. While support is crucial for web hosting business, by using the right tools and setting the right expectations web hosting companies can provide exceptional support without going 24/7. Today businesses are provided with many automation tools, such as chat bots. Also, customers who seek to find an answer or a solution to their problem can easily access various community forums via social networks and so on. All of this improves customer service in general. Since providing round-the-clock support requires a lot of resources, not having it allows to offer more affordable web hosting service. According to Arvydas Strausas, as many examples have shown, exceptional customer support within reasonable hours is a much better option than having a round-the-clock customer support line which cannot provide immediate response: “Such practice is even worse,” Mr. Strausas summarized. Arvydas Strausas is the founder and CEO of the leading Lithuanian hosting service provider Interneto Vizija Ltd operating under such brands as Hostens, Time4VPS, Serveriai.lt, and others. Now, having been managing the company for already 15 years, he is a visionary behind the company.